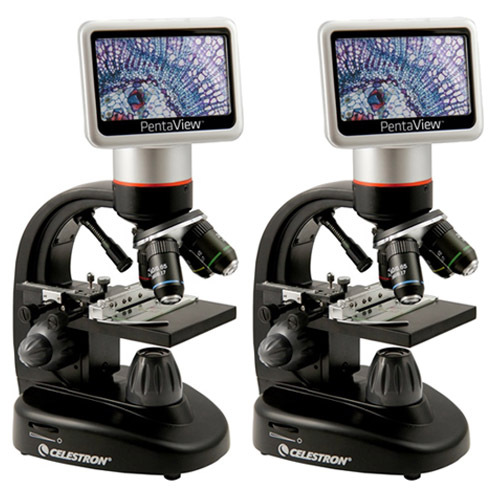 The Celestron 44348 replaces traditional eyepieces with LCD Touch Screen Panel which is rotatable 180° horizontally for easy and comfortable viewing for yourself and to share with others. The pentaview digital microscope also features a built-in digital camera for quick and easy snapshots or short videos. The lens system has a 40x to 600x magnification range that can be increased to 2400x using digital zoom. The illuminated and adjustable white LEDs assists in easy viewing of 3D specimens or microscope slides. 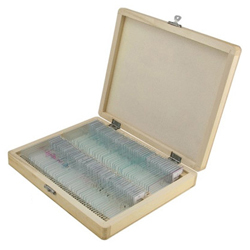 This is an ideal for viewing a range of cellular specimens on slides. 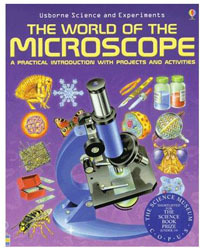 This LCD digital microscope with touchscreen is an excellent tool for labs, schools, scientific research and more. The Celestron 44348 has many exciting features for users of all types. You can extend the lifetime of your Celestron 44348 with the purchase of a FactoryOutletStore Factory Protection Plan. See the Celestron 44348 product video and gallery images above for more details. 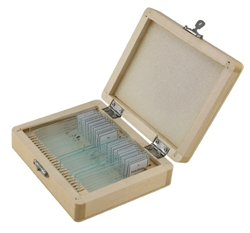 FactoryOutletStore stocks a full line of accessories like 100 Piece Prepared Slide Kit, 25 Piece Prepared Slide Kit, and The World of Microscope for the Celestron 44348. The Celestron 44348 is sold as a Brand New Unopened Item.